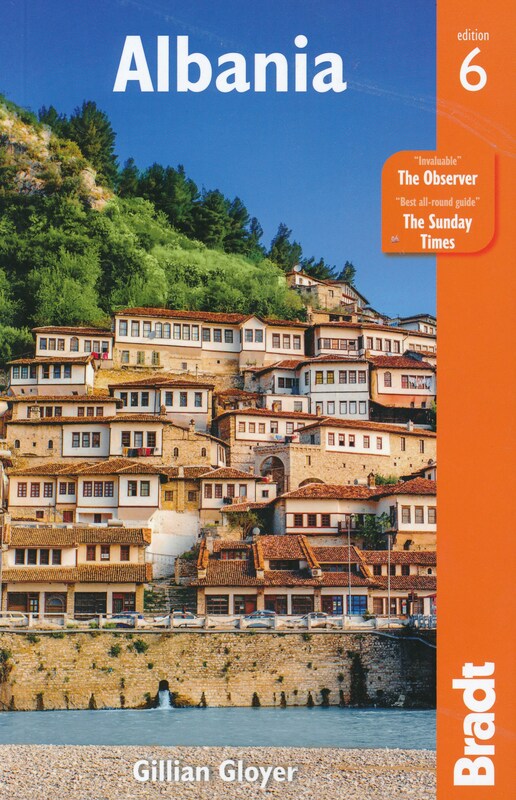 Squeezed in between Montenegro in the north and Greece in the south lies Albania, a land of rugged mountains and gorges, rolling hills, remote villages and byzantine churches. 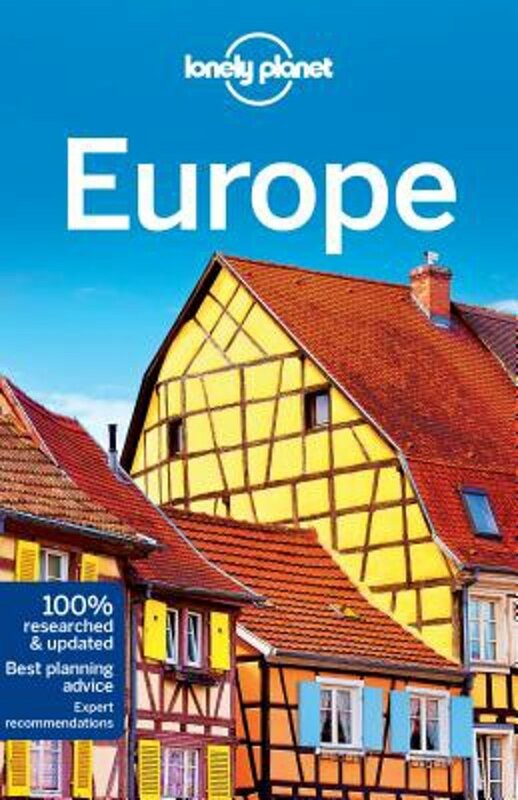 In the west the country borders on both the Adriatic and the Ionian Sea, with dramatic limestone cliffs in the south. 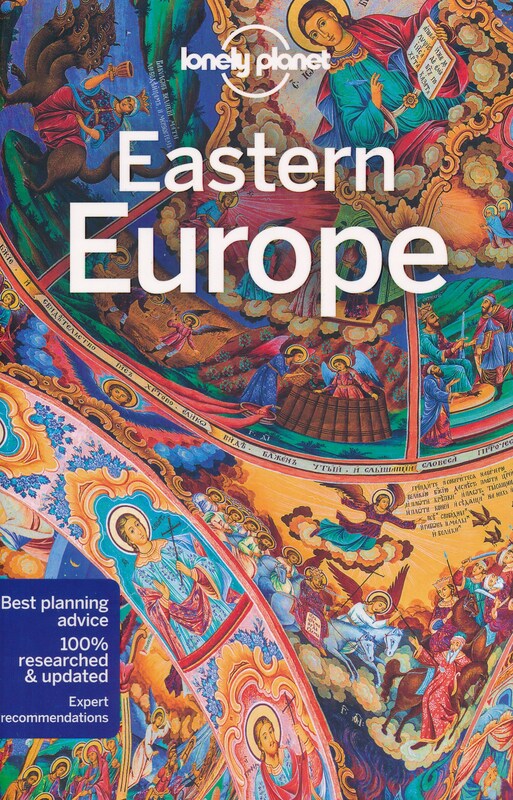 Being one of the poorest countries in Europe, the last pockets of truly isolated subsistence farming can be found here. 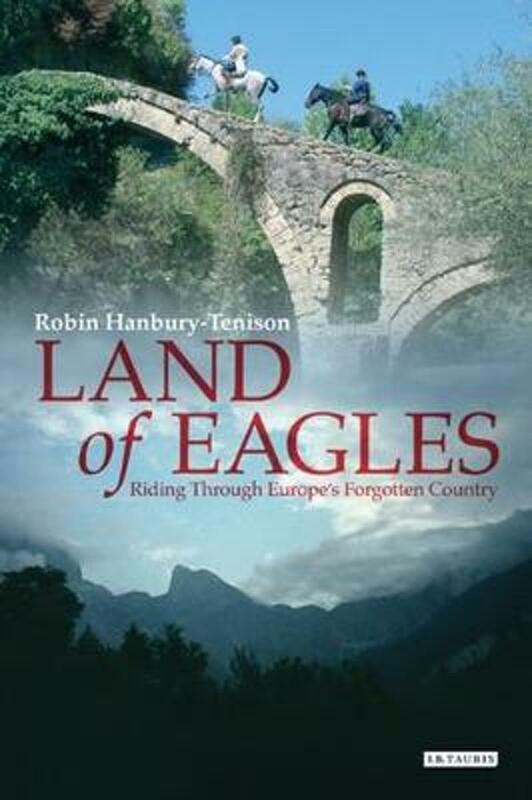 It's a bit like traveling back in time, in the tracks of the renowned early 19th century English poet Lord Byron, who passed through Albania on his way to the palace of Ali Pasha in the autumn of 1809. To walk in Albania means to share footpaths and dirt roads with local pedestrians trailing their horses and donkeys, to meet friendly villagers, and shepherds watching over their herds up in the hills. 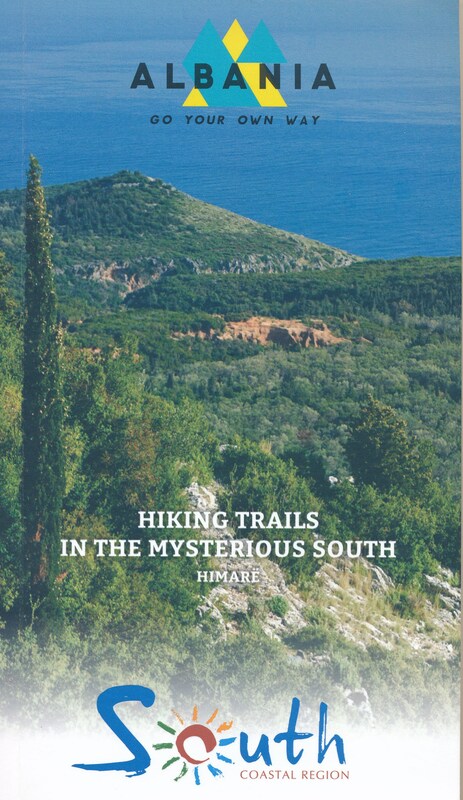 There are no waymarked long distance hiking trails that we know of, and detailed maps are hard to come by. Winters in Albania can be quite cool, and summers are scorching, so in general the best seasons to go are spring and autumn. 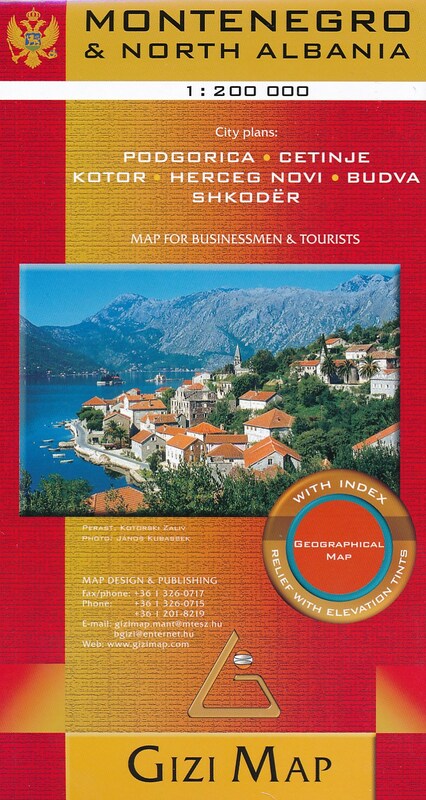 In the Albanian interior, hotels or private rooms may be hard to find. 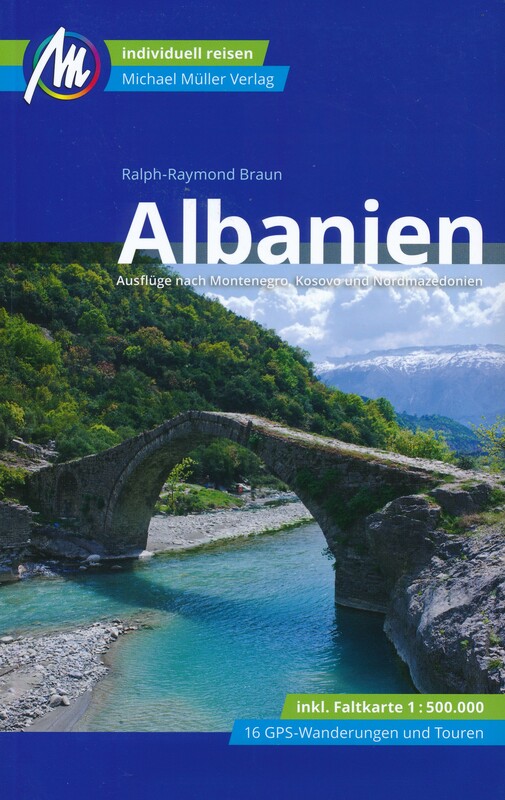 Some descriptions with pictures of mountainous areas in Albania. 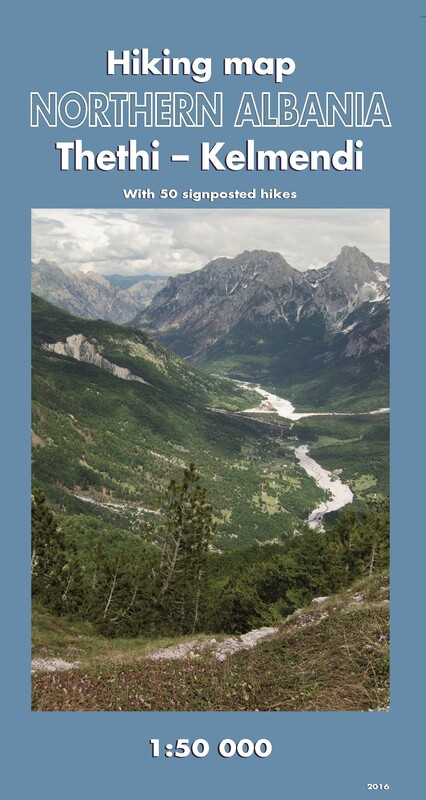 Report on a walk by Alex Wade in Albania's Lunxheria mountains. 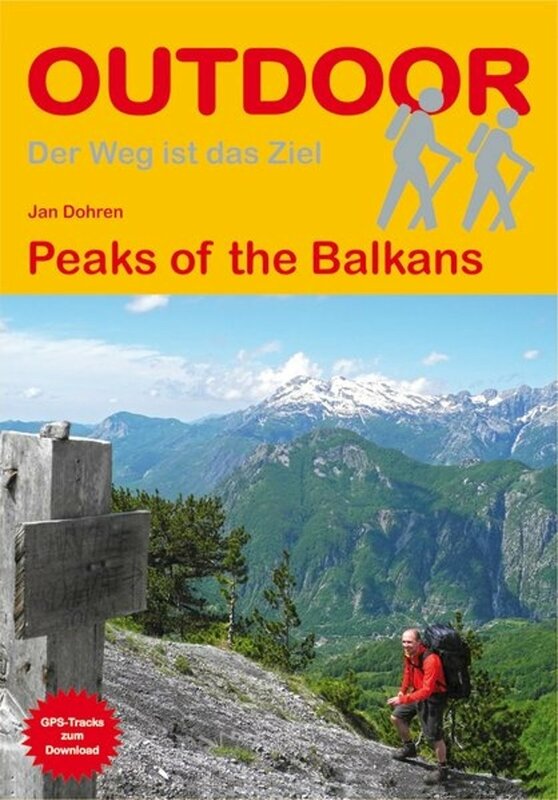 Reports and pictures of hikes in Albania. 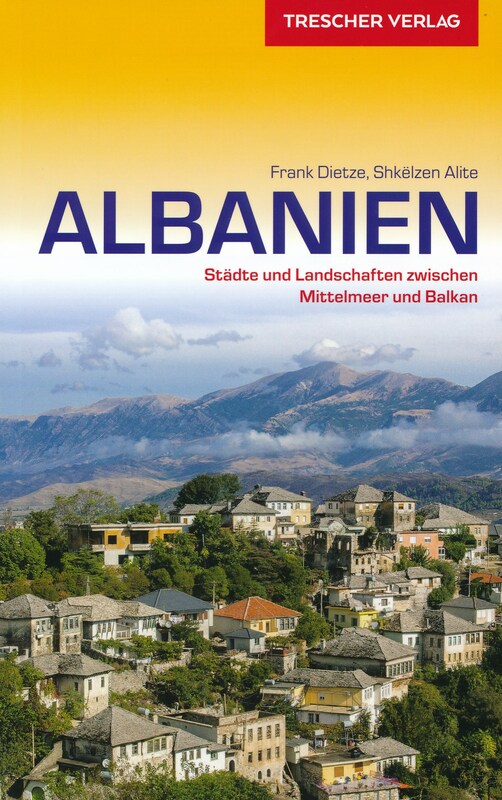 Particularly interesting for (GPS) maps and (future) trails of Albania. Very interesting website if you're in for some nice reading on Albanian history, literature and language. Good preparation to get into the right mood before setting off. 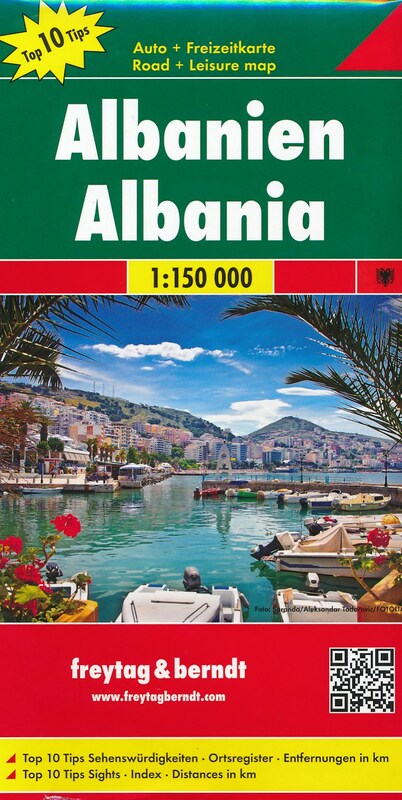 US based travel company organizing a largely cultural walking tour to Albania. 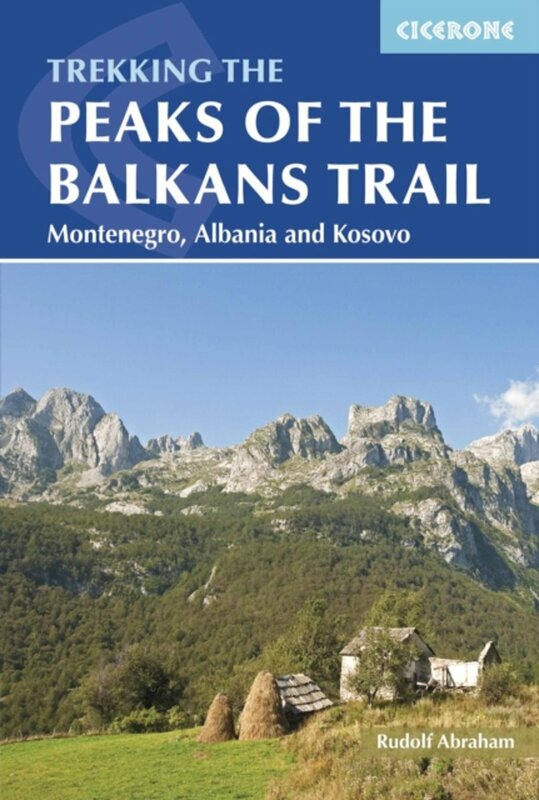 Albanian travel agency offering hiking tours.